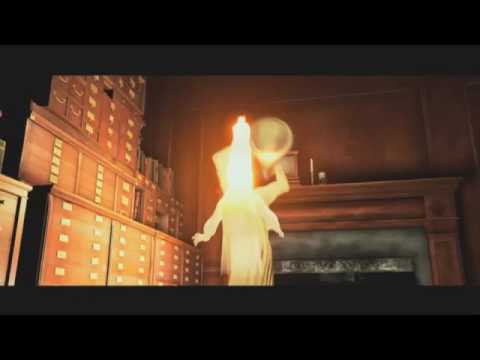 A Christmas Carol is a 2009 Hollywood drama,family,animation film released on Nov 20, 2009. The film is directed by Robert Zemeckis, produced by Jack Rapke under banner named Walt Disney Pictures. A Christmas Carol : Cast: Jim Carrey, Colin Firth & others; Dir: Robert Zemeckis; Story: Based on the classic by Dickens. 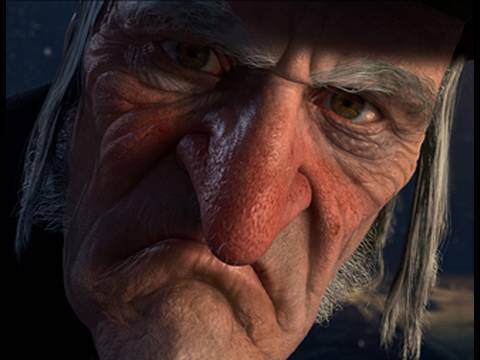 Scrooge (Carrey) begins the Christmas holiday with his usual miserly contempt, but when the ghosts of Christmas Past, Present & Yet to Come take him on an eye-opening journey, he must change before it's too late. DISNEY’S A CHRISTMAS CAROL, a multi-sensory thrill ride re-envisioned by Academy Award®-winning filmmaker Robert Zemeckis, captures the fantastical essence of the classic Dickens tale in a groundbreaking 3D motion picture event. Check out this page for more updates on A Christmas Carol. A moral fable, this Charles Dickens' classic 1843 novella has been adapted forthe small and big screens time and again (over the years)- but never before in such dark and distinct.. In A Christmas Carol, director Robert Zemeckis brings motion capture animation and 3D to Charles Dickens’ classic 1843 story. The result is an exhilarating, moving film that bot.. 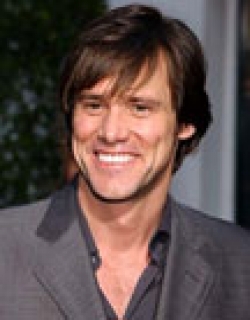 It's a Jim Carrey show all the way. You may not recognise him at first due to the CGI effects, but it doesn't take long before the Carrey charisma works its magic. He brings to li.. The Disney version of Charles Dickens' timeless tale of a Christmas-hating miser springs to life in the Robert Zemeckis-directed animation film, Disney's A Christmas Carol. The fi..
Robert Zemeckis seems to be obsessed with making 3D animation films. 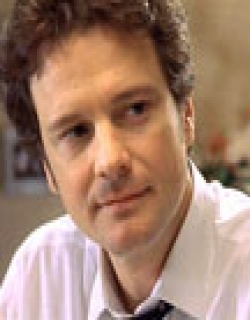 After Polar Express (2004) and Beowulf (2006) he now remakes the classic Charles Dickens' holiday tale about a.. 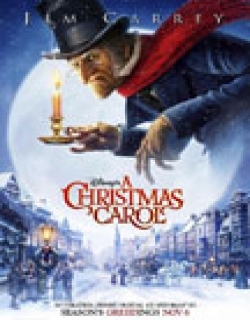 This page provides latest and updated information about A Christmas Carol (2009) movie which released on Nov 20, 2009. A Christmas Carol (2009) is directed by , produced by , starring .We have also provided 6 trailers and videos, 2 photos, 51 user reviews, and 5 critic reviews.A Christmas Carol (2009) has received 3.5 rating from user reviews.The movie has received 2.9 rating from critic reviews. The overall rating of A Christmas Carol (2009) is 61 and movie is 3.1.You can review, like, dislike this movie and also can add to favorites. You can also find information on showtimes, CDs, DVDs, online rental, online free watching.